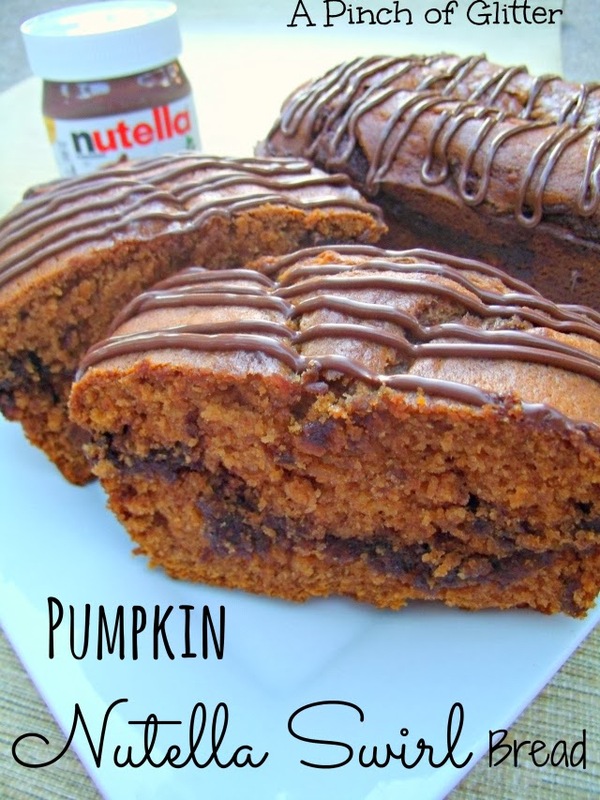 Fall is Pumpkin Time! 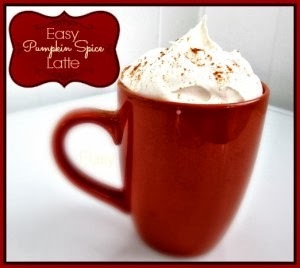 Pumpkin decorations, pumpkin crafts and for sure pumpkin recipes. 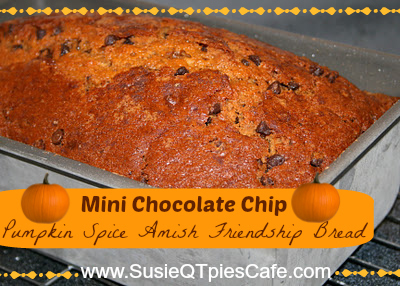 Fall is my favorite season because of all the color changes, warm bonfires, comfort foods and family fun fall activities which we do every year. 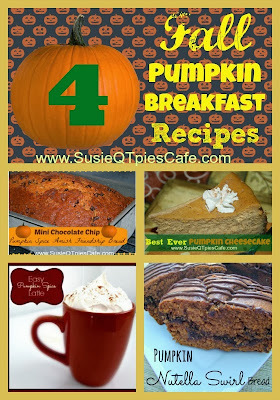 Here are 4 yummy pumpkin breakfast recipes I have eaten or would consider eating for breakfast. How about you? 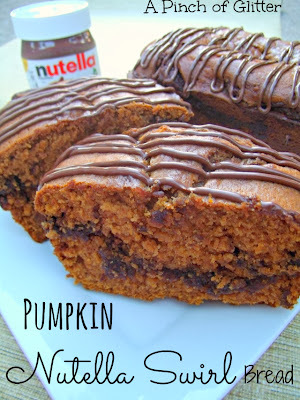 These are all sweet so if you are watching your sweet make sure you make and share these recipes with others! 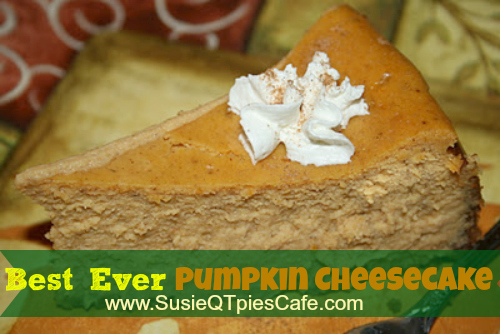 Have you ever eaten pumpkin cheesecake for breakfast? If not you should and here is a yummy recipe! These are all so tempting!